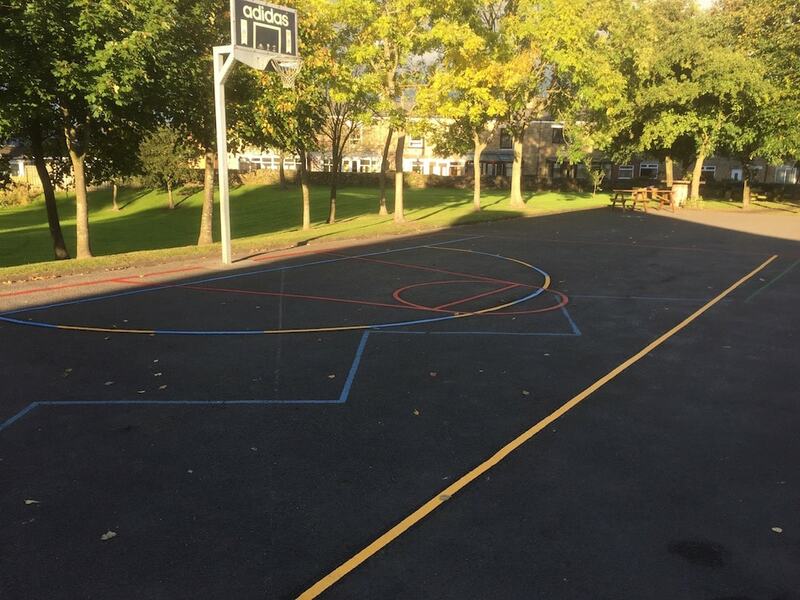 Butterknowle Primary School in West Aukland, County Durham have just yesterday had first4playgrounds install a full size Multi Court (Basketball/Football/Netball). 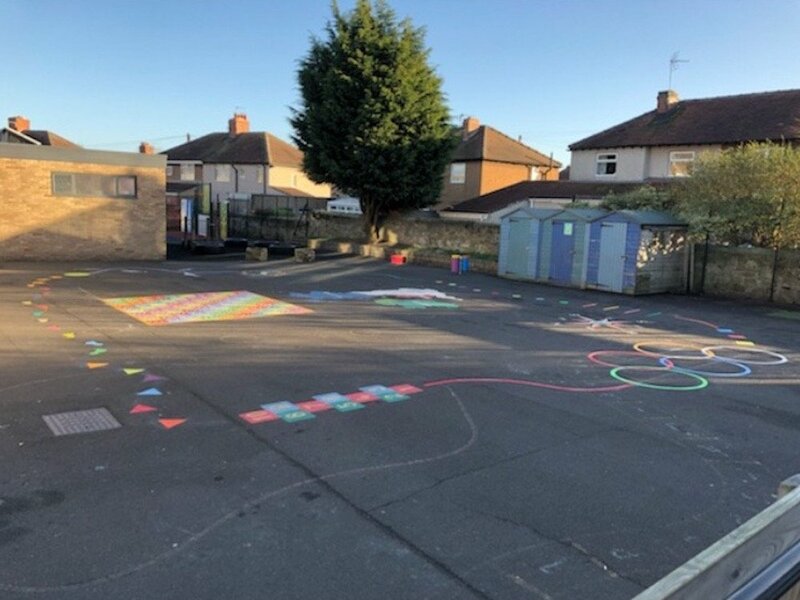 The Government in England has provided additional premium funding of over £150 million per annum since 2013/14 to improve PE and school sport in primary schools. 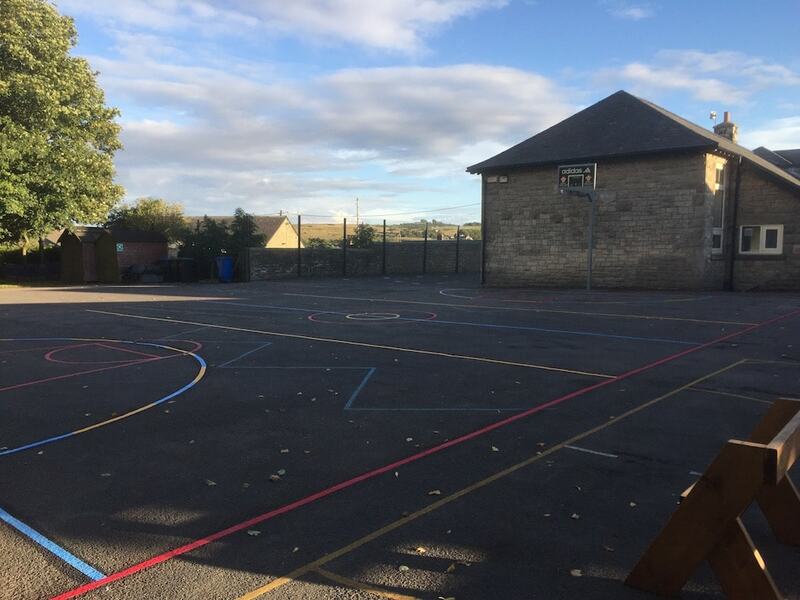 From September 2017, the funding will be doubled to enable primary schools to make further improvements to the quality and breadth of the PE and sport they offer. 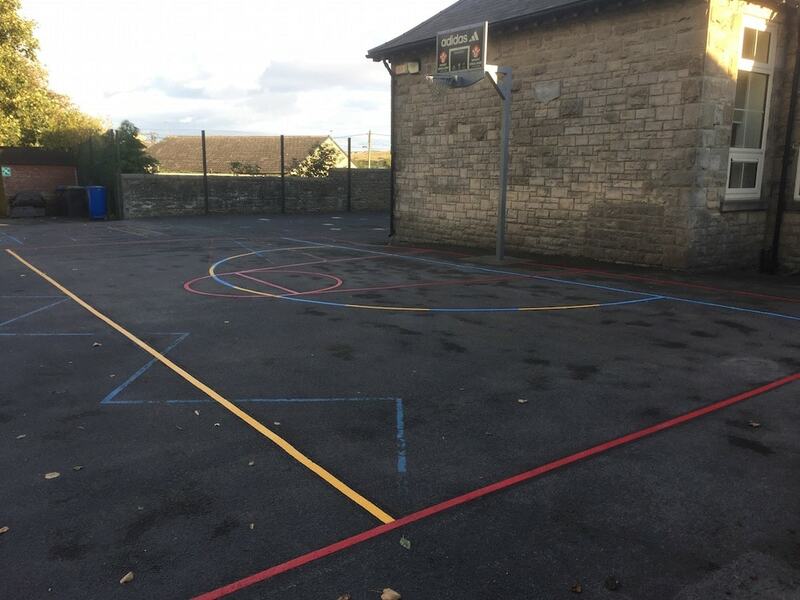 This Multi-Court meets all three of the required Ofsted criteria needed when spending the Premium Funding. 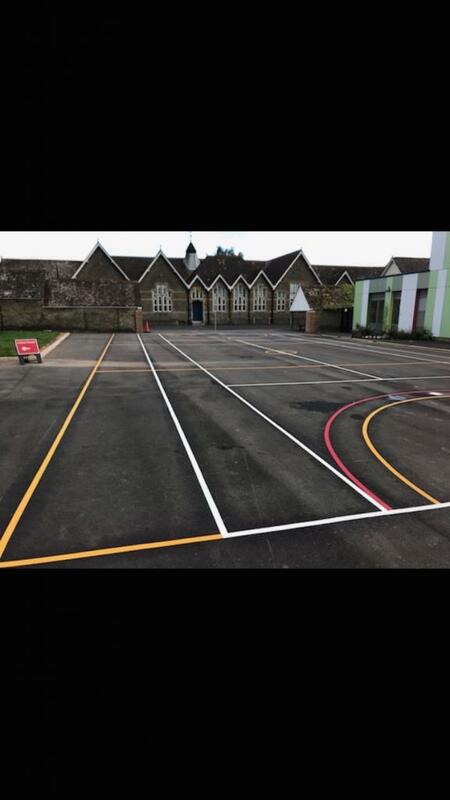 Not only that but it is a great marking to have at any school as it allows for structured sport learning to take place. 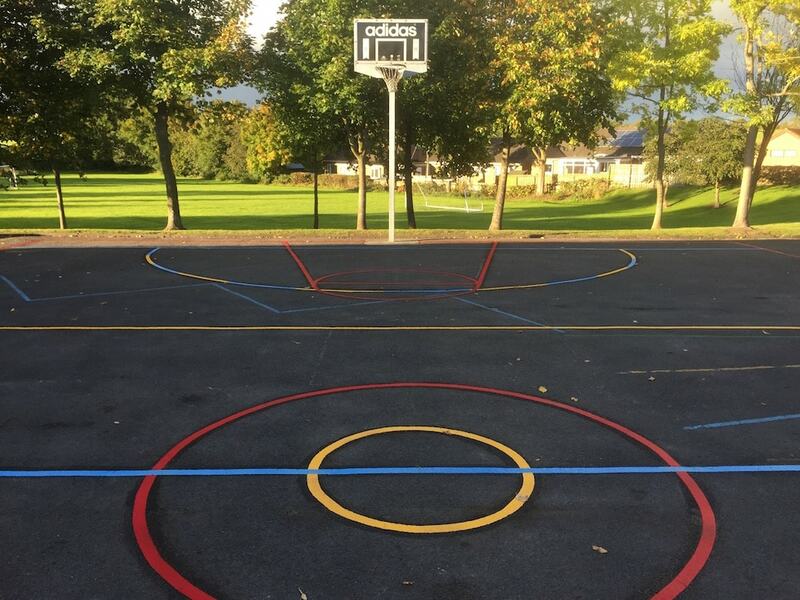 Multi Courts can last to up to ten years! 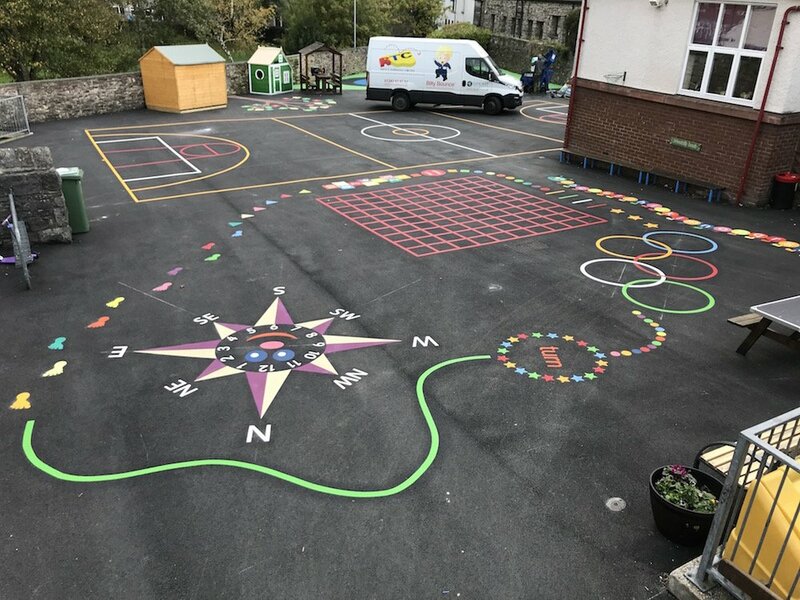 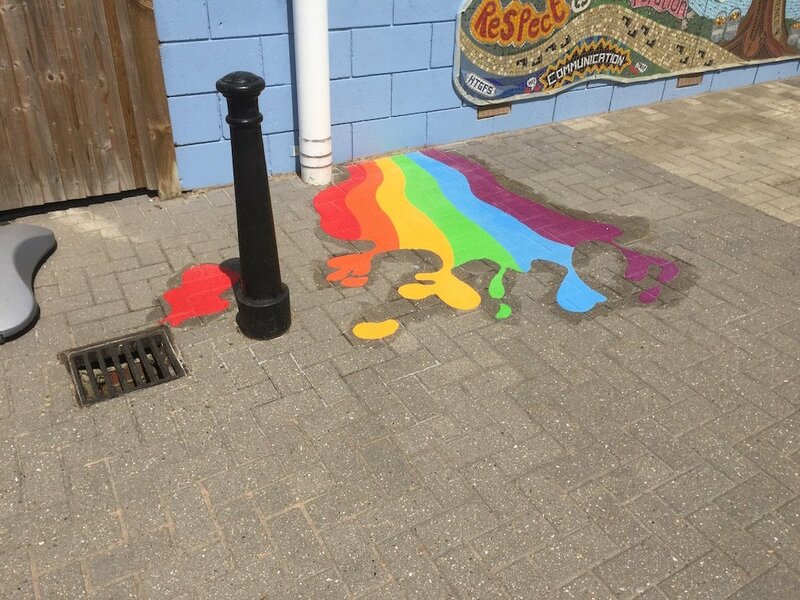 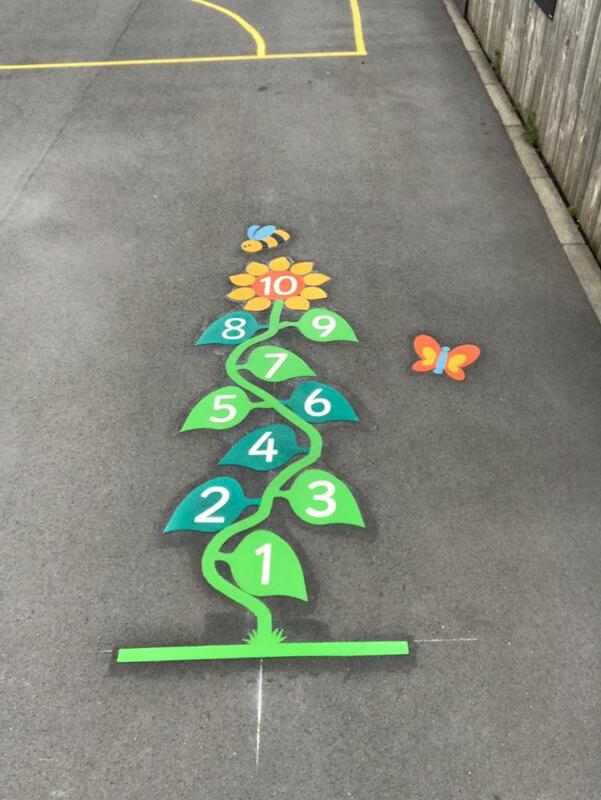 Bright new playground markings for a local Primary School in Glasgow.